OBBB are up for anything - as long as it swings! 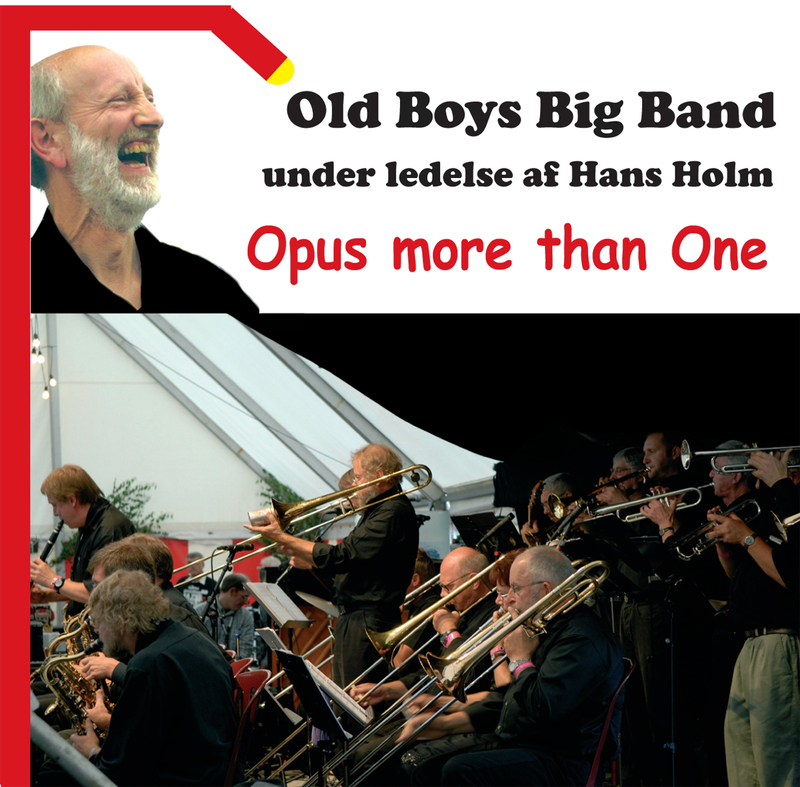 Formed in 1994 by conductor and musical director Hans Holm, the band has developed into a first-rate show-band that can really fire up an audience with a diverse repertoire that includes Basie and Ellington standards as well as contemporary rock, blues and pop hits. The band's motto is "good experiences", and everything OBBB does is designed to give the audience a special musical experience - every time! "Beware. This music may cause you to dance and sing!"